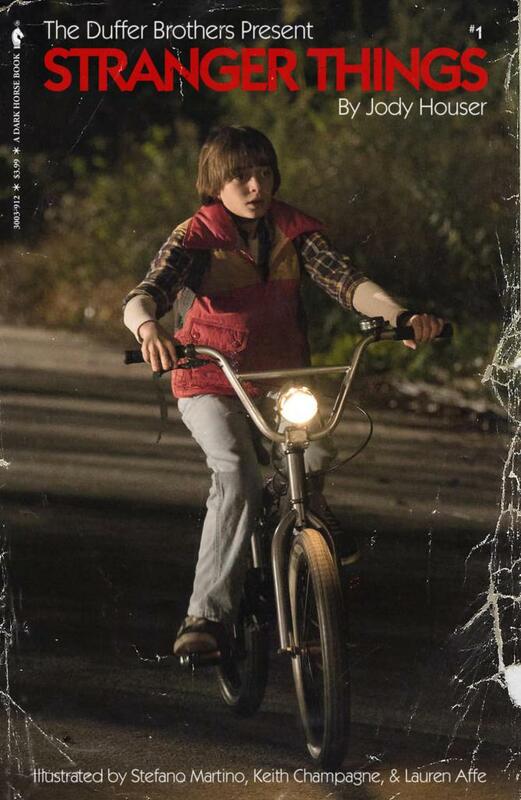 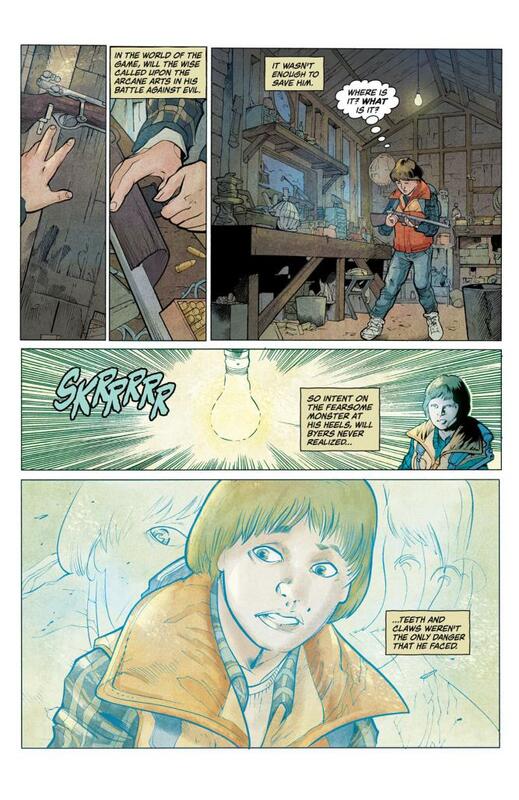 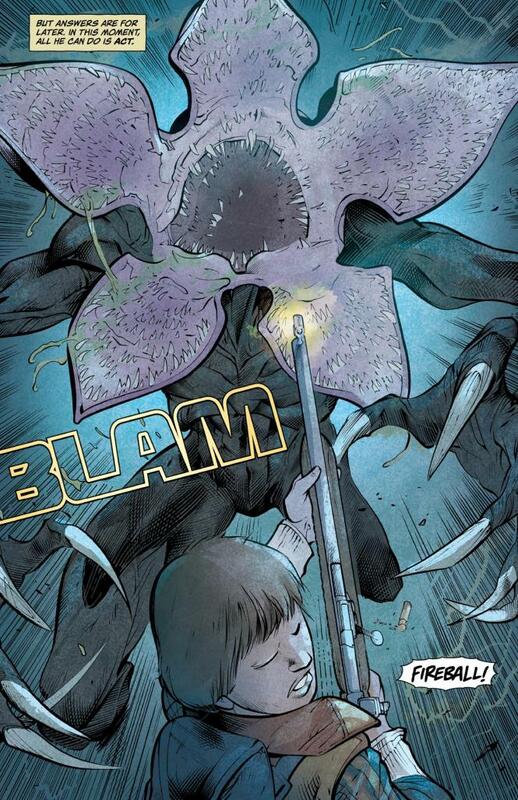 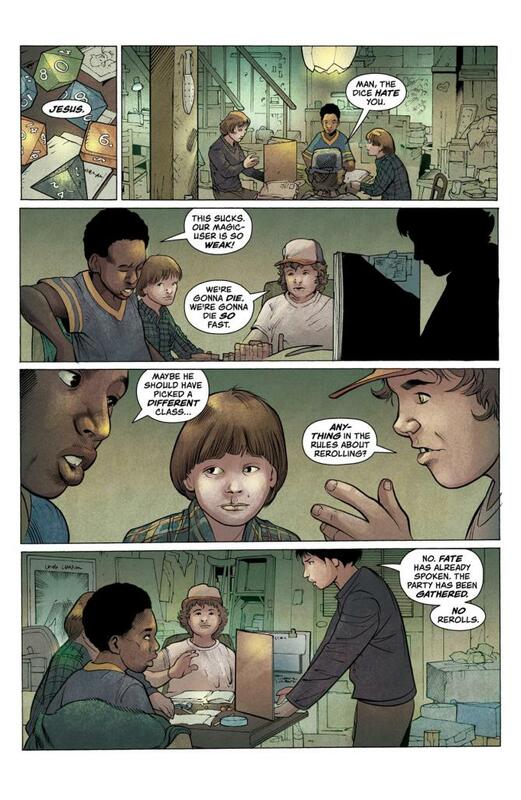 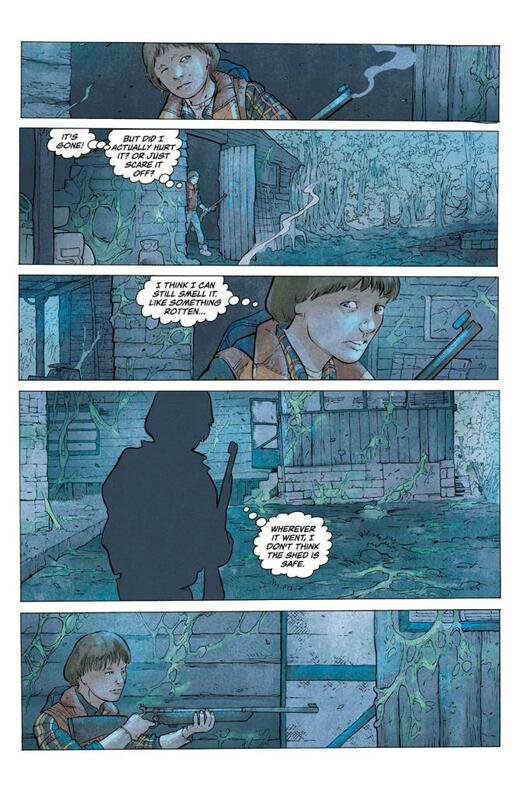 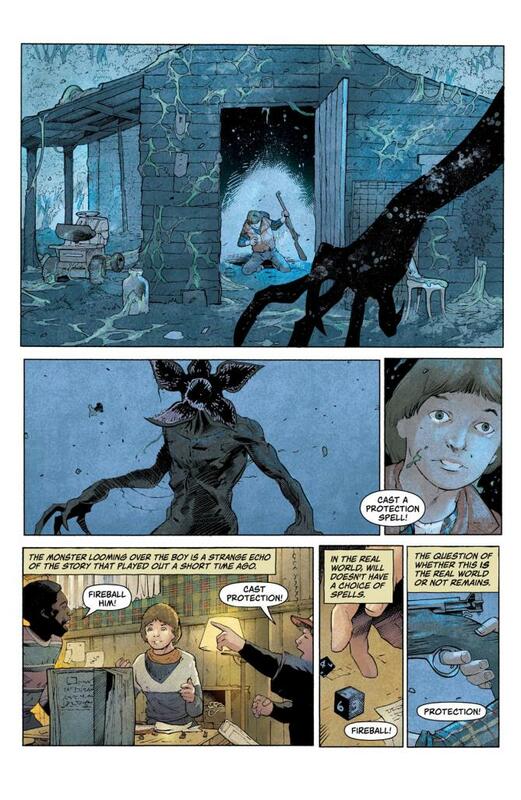 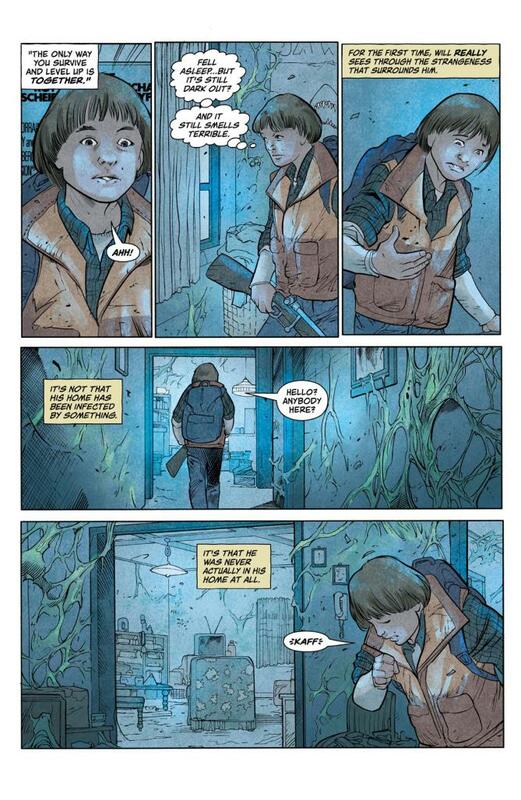 Dark Horse’s new Stranger Things comic book series will follow Will Byers as he finds himself in the Upside Down, a dimension of decay and destruction. 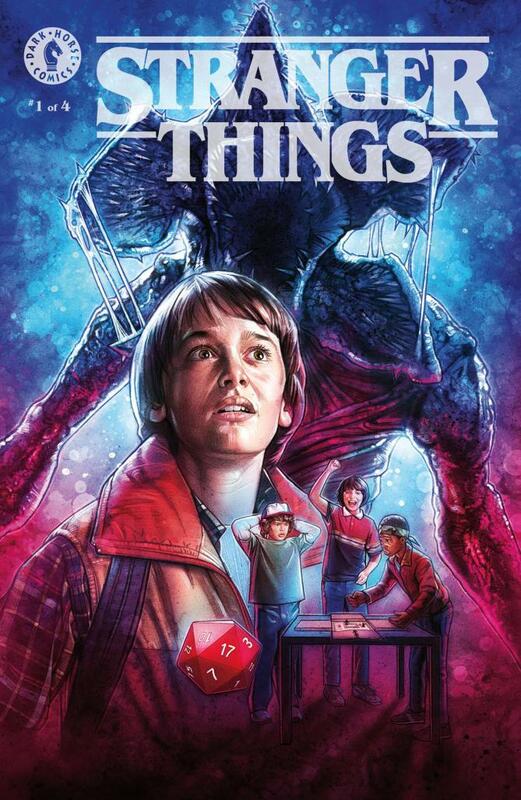 If that’s not bad enough for the young tabletop roleplayer there’s a Demogorgon hot on his heels and Will will have to work hard to survive. 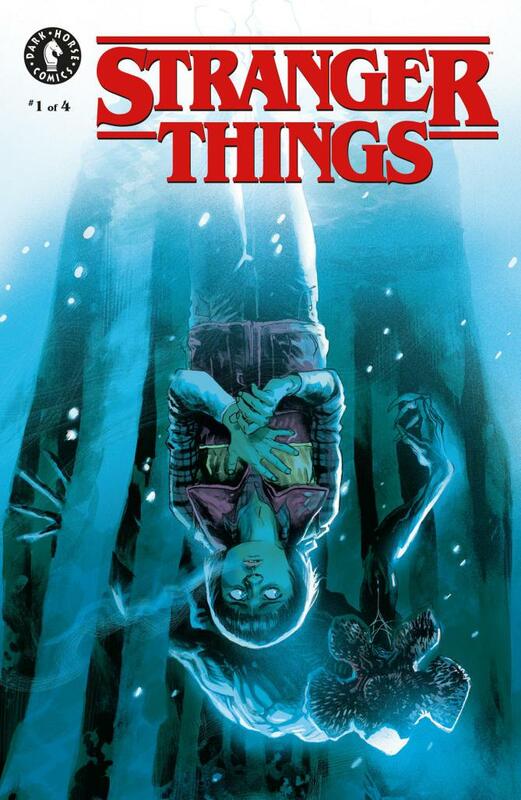 There is only one store able to sell you the Babs Tarr variant cover, and that’s Things From Another World. 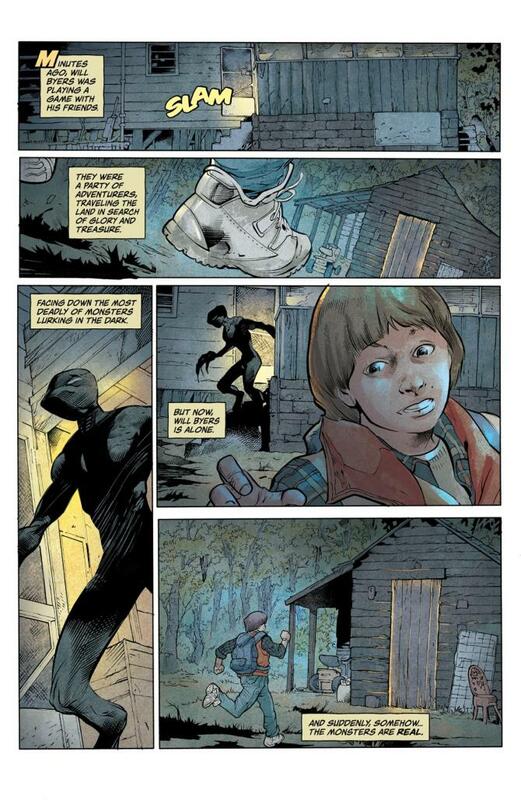 It’s a bit surprising Things From Another World don’t have Dark Horse exclusives as they share a founder in common. 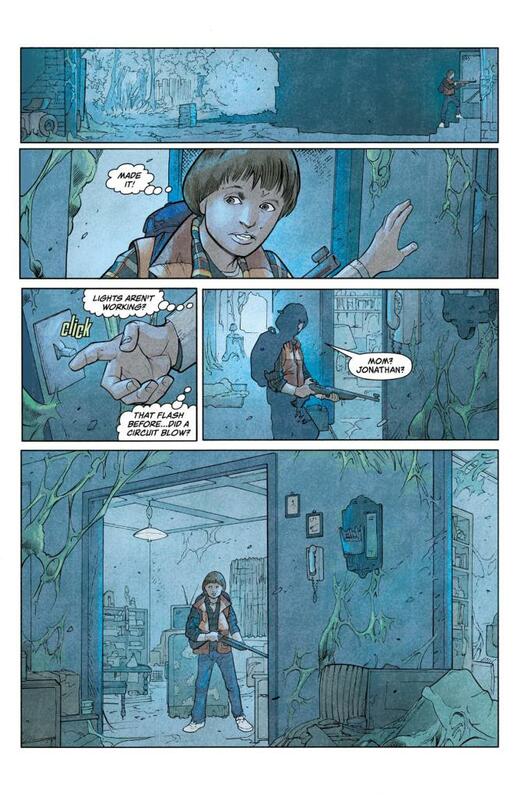 Mike Richardson started TFAW first and then launched Dark Horse from its basement. 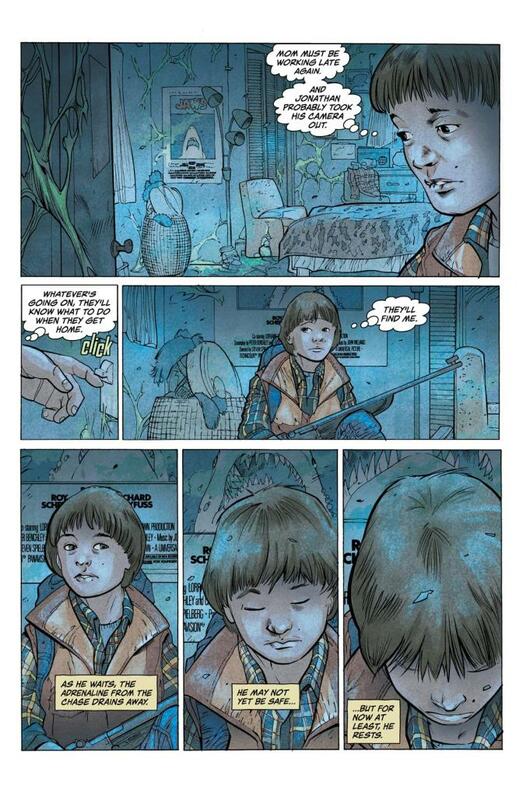 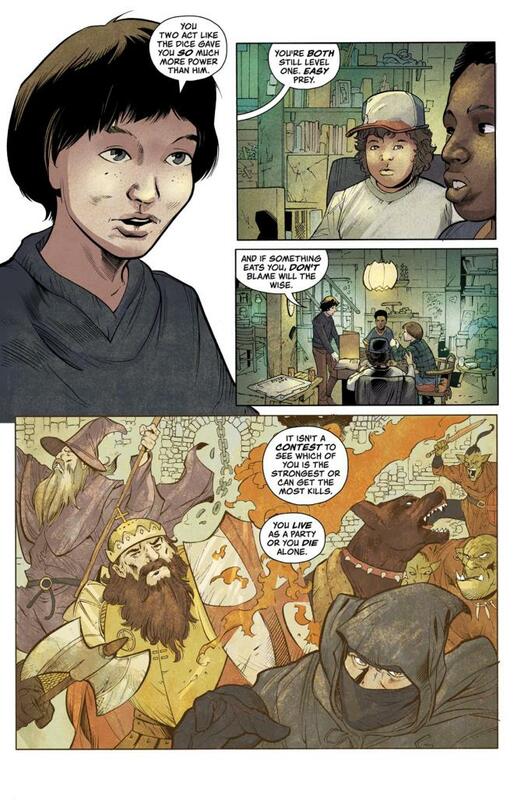 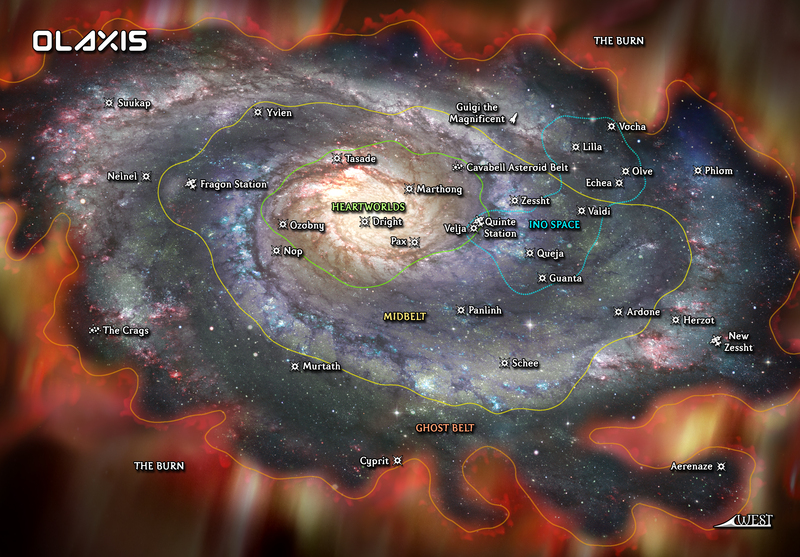 Dark Horse owns the current Things From Another World because that’s how the world likes to do things. 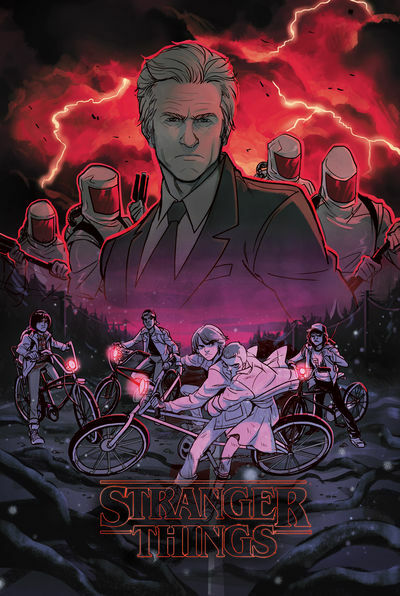 Stranger Things, the comic book series, will be written by Jody Houser (Faith, Orphan Black, Mother Panic), pencilled by Stefano Martino, inked by JSA’s Keith Champagne and lettered by Nate Piekos. 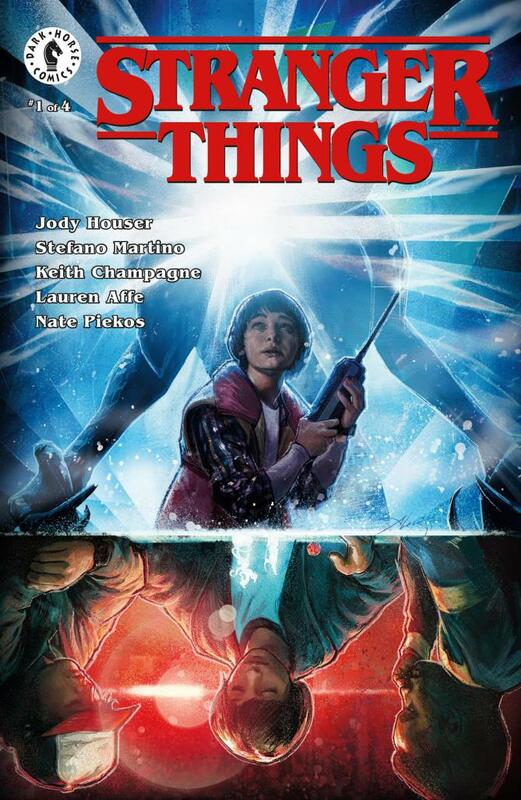 And yeah, “Things From Another World” is an apt name for a shop selling Stranger Things comics!